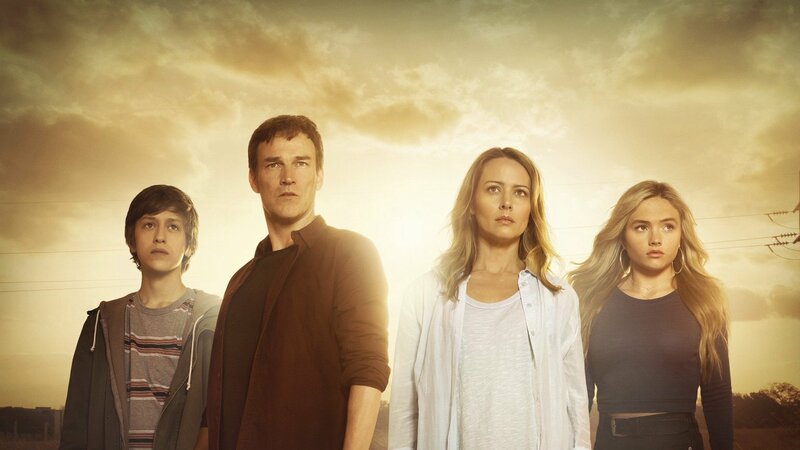 The Gifted season 2 continues with episode 15. The episode airs February 12, 2019 at 9:00 PM EST on Fox. New episodes of The Gifted season 2 usually air every Tuesday on Fox. Episode 15 is called “Monsters” and is scheduled to run its usual time of 45 minutes (plus/minus commercials). Add episode 15 of ‘The Gifted’ Season 2 to your calendar and subscribe to The Gifted related news and updates below. Plot: Lauren can’t access her powers when it matters most, leaving Caitlin to take matters into her own hands when they are being pursued. Reeva finally reveals her plan for the Inner Circle and it’s darker than anyone could have imagined. Meanwhile, Jace confronts some regrets about his actions and is torn between pressures from the Purifiers and his own beliefs. Subscribe below to receive fresh The Gifted season 2 news and updates. You can rewatch episodes on Amazon and you may also visit The Gifted’s IMDb page for more info. We also created a guide on how you can watch The Gifted 15 season 2 episode 15 online, even if you don’t have cable. Furthermore, find out when the new The Gifted season is coming out. Subscribe below to receive updates and news about The Gifted. See previous episodes and other The Gifted related items on Amazon.